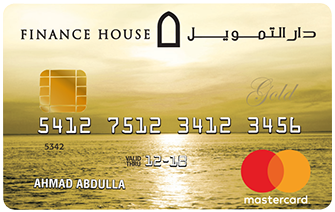 Finance House offers Blue, Gold, Platinum, and CartNet Credit Cards to customers who look for outstanding value coupled with superior levels of customer service. 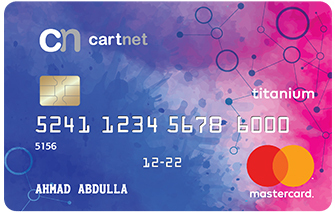 Retail: 3.33% p.m. Cash: 3.50% p.m. 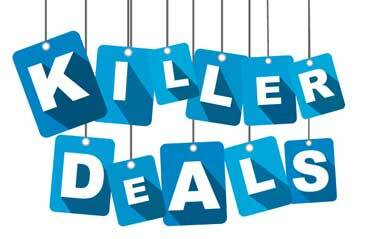 Your gateway to an unmatched portfolio of deals, discounts and rewards. 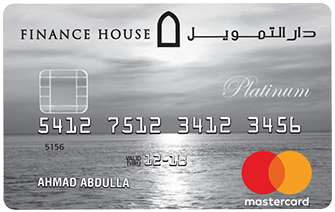 A portfolio of discounts available to Finance House Credit Card holders at a variety of merchant outlets across the UAE, covering different categories from dining, wellness to entertainment, among many others. 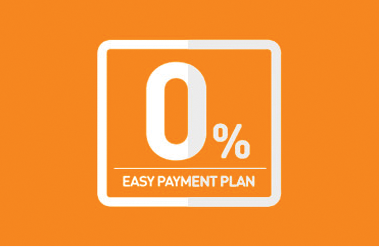 A feature through which Finance House Credit Card holders can convert their spends into Easy Payment Plan for a period of up to 12 months at selected merchant partners, with a 0% interest. 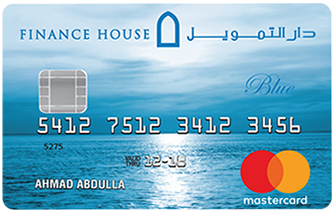 A selection of products and services, hand-picked and offered to Finance House Credit Card holder at the best price available within the UAE.